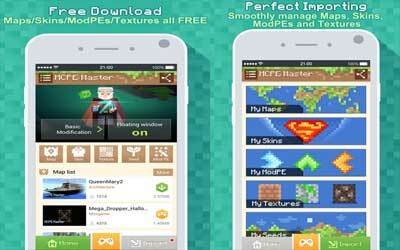 Previous version Master for Minecraft- Launcher 2.1.1 apk for Android will help you to downgrade or install older app easily. This is one of the best Tools apps. Now you can get the Coin and M-block in floating windows.